Actress Gwyneth Paltrow attends the premiere of Walt Disney Pictures' "Iron Man 3" at the El Capitan Theatre on April 24, 2013 in Hollywood, California. Move over, Iron Man--Gwyneth Paltrow wants her own superhero movie! The actress says she's up for a flick centered around Pepper Potts. "Wouldn't that be fun?" she says. "I would love Pepper to get her own movie. In the comics, she becomes Rescue and gets her own suit. Maybe we'll push Marvel a little." Paltrow Gets Into "Iron Man 3"
Gwyneth Paltrow talks about the development of her character, Pepper Potts, in the upcoming "Iron Man 3" movie. She also dishes on getting into the Iron Man suit, her rock solid abs and taking her kids onto the set. "Ever since I've turned 40 [in September], I feel younger than ever and more energetic," the World's Most Beautiful Woman told E! last week at the "Iron Man 3" premiere in Hollywood. "I'm ready. I'm ready for action now." 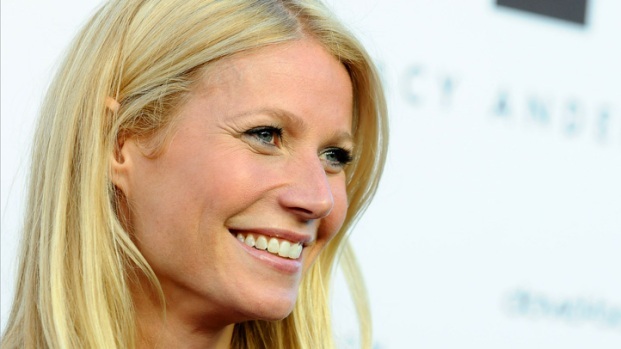 Paltrow has played Pepper four times. 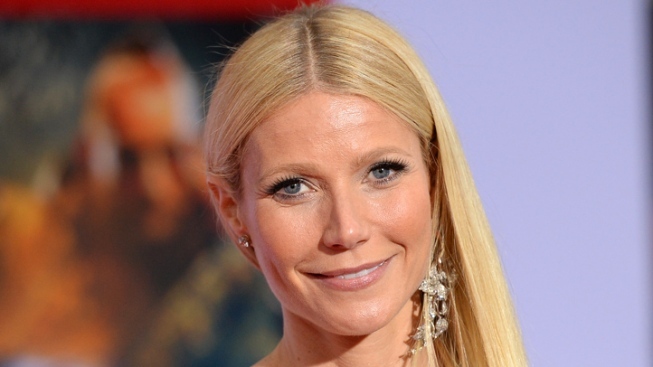 Gwyneth Paltrow talks about her family's healthy eating habits. "When you keep returning to something, you really feel like you know her really well," she said. "I love her. She's so sweet and she's strong. She's a great woman."